In the current economic climate many firms have seen the majority of their work switch to retrofit and refurb projects instead of new builds. 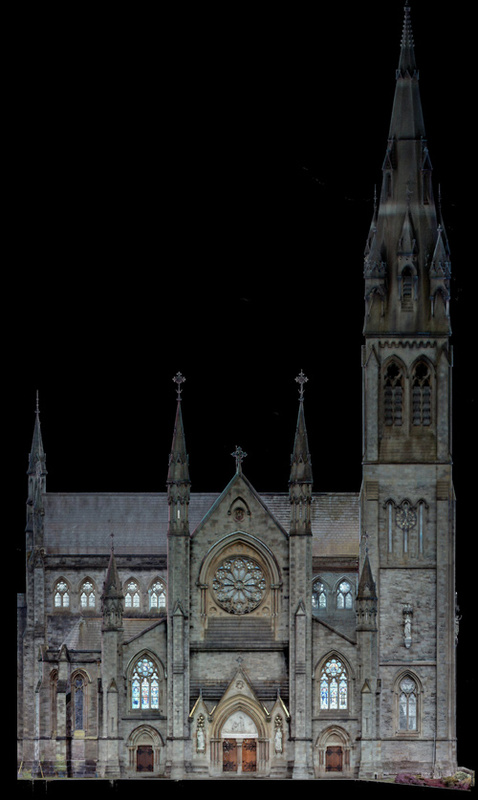 By using the latest technology in laser scanning, surveys can be carried out in 3D and converted to accurate Revit models. Delivering the pointcloud survey in Revit allows our clients to start working with the data straight away, without requiring costly plug-ins or training. How would you like to virtually walk through your building and really feel like you are there? We can produce VR walkthroughs from BIM models, or 3Ds Max models which will allow you to get a full sense of scale of your project. This service is available for existing and proposed developments.